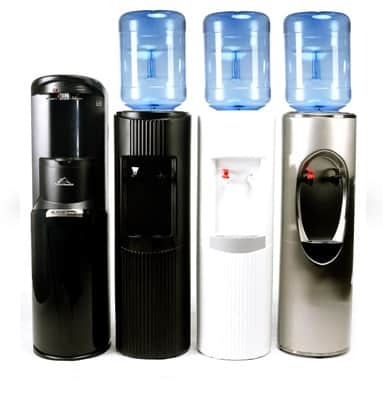 Aqua Systems offers many choices when it comes to bottled water coolers and dispensers. With all of these options, you can get what you need. Available in Room Temp and Cold. Available in Room Temp and Cold or Hot and Cold with many different design styles. Bottle-less Water Coolers give you the best of both worlds, no more bottles and great drinking water. Taste our bottled water for yourself. Visit one of our stores and take home a water sample for free. Clear pricing, relaxed process, no commissions. We’re just here to help.